In an interesting twist, Mark Zuckerberg and Tim Cook seem to have very different views on the future of virtual reality. Facebook are strongly pushing VR, with a pledge to bring the technology to a billion people - but he didn't specify by when they would achieve that. 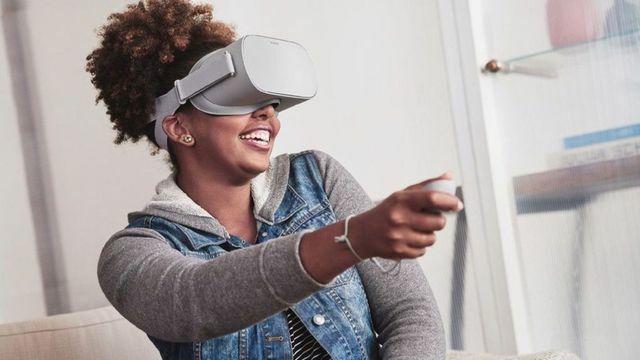 In its continued effort to take virtual reality mainstream, Facebook has announced Oculus Go - a standalone headset that will be released in 2018. Mark Zuckerberg said the device, priced at $199, would be the “most accessible VR experience ever”.